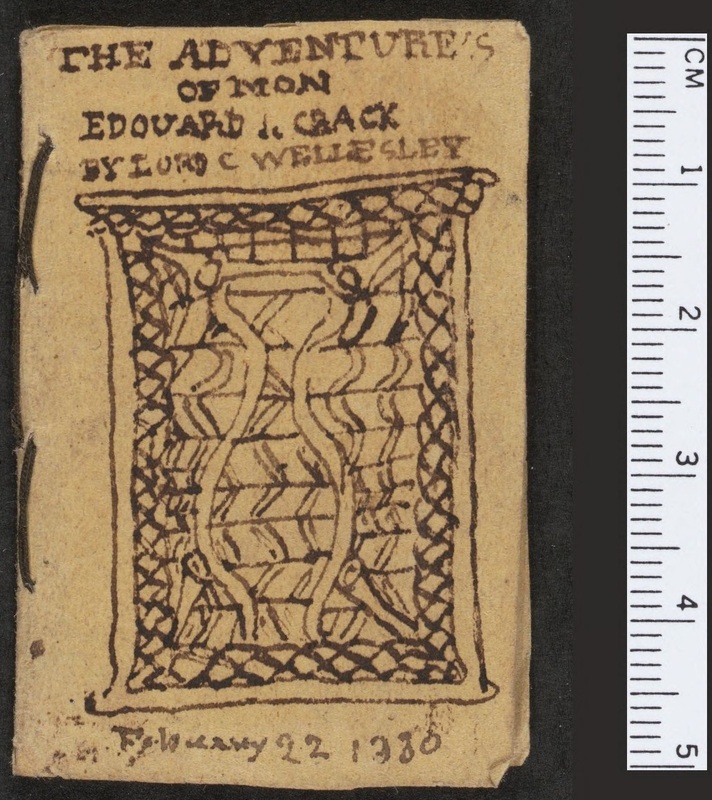 Three Miniature Books from Charlotte Brontë juvenilia, 1829-1830. 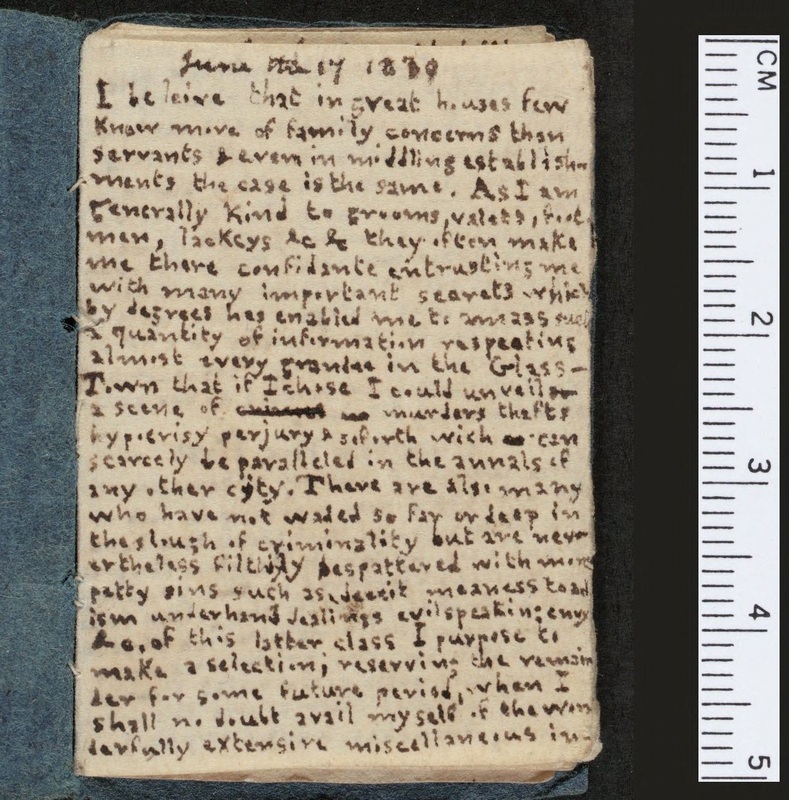 These three miniature books by 13-year-old Charlotte Brontë contain handwriting so small it would seem to be scratched by the toe of a tiny bird. Out of the undersized page comes an oversized voice. It is audacious, signing itself “the Genius C. B” or “Lord Charles Wellesley.” The haughty diction, knowledge of class structure, narrative control, and flashing colors all astonish us. 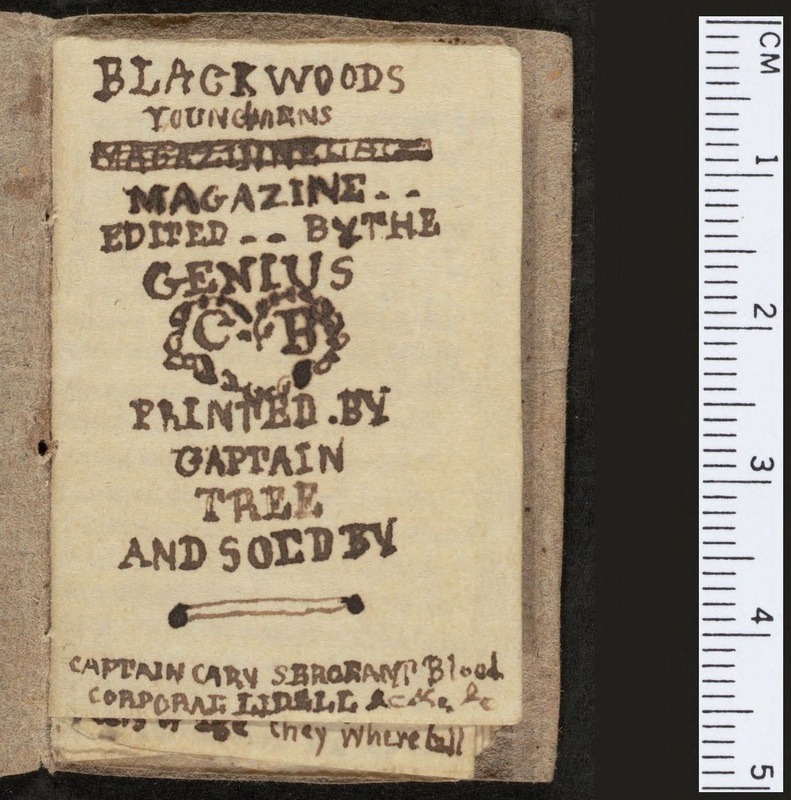 Blackwood’s Young Men’s Magazine moves through multiple genres: story, poem, military conversation. 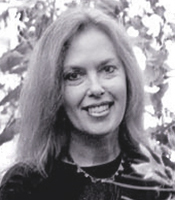 An Interesting Passage navigates through lurid crimes –murder, hypocrisy, perjury – that climax in nightly acts of grave robbing, carried out to suppress exposure of the darkest crime of all: the theft of books from a Public library! MS Lowell 1 (1, 3, 6), Bequest of Amy Lowell, 1925.